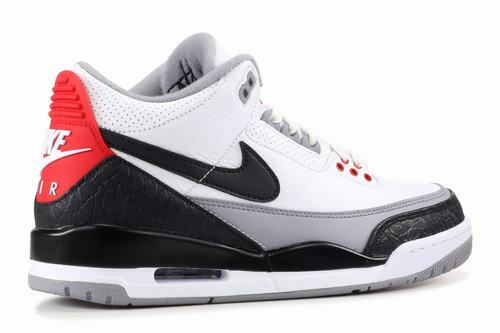 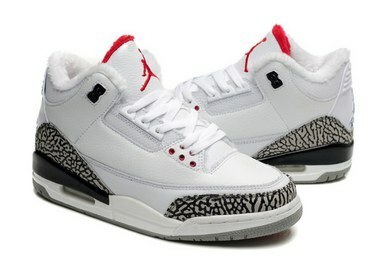 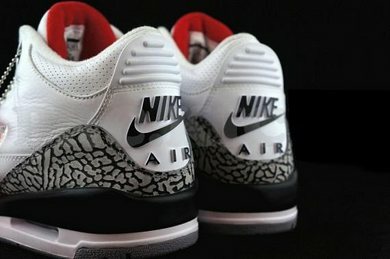 This pair of shoes keep Nike Swoosh's three generations of shoes, inspired by Tinker's AJ3 initial sketch. 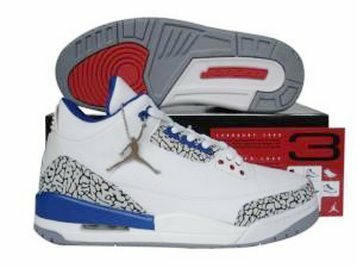 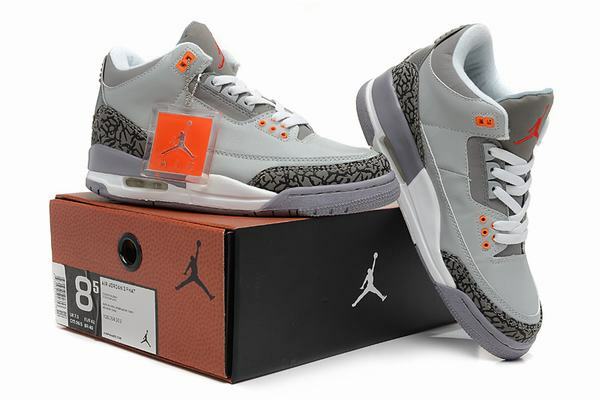 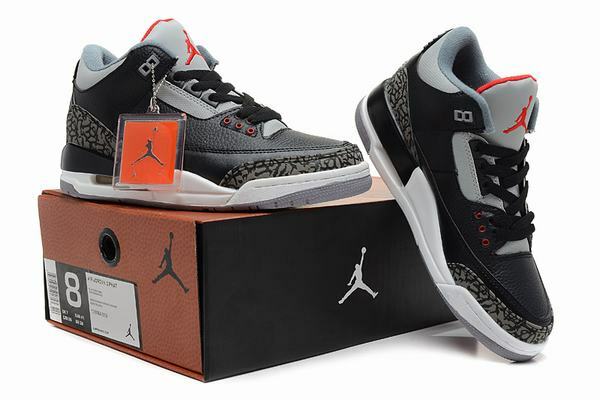 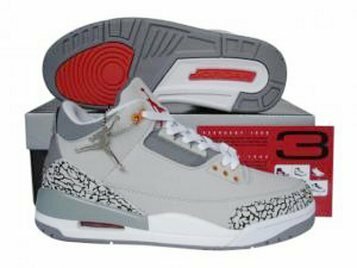 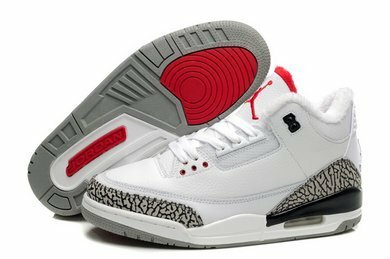 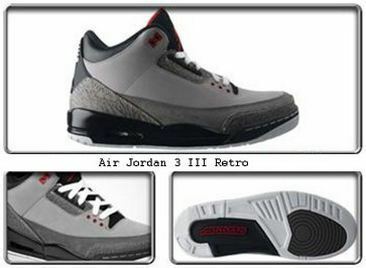 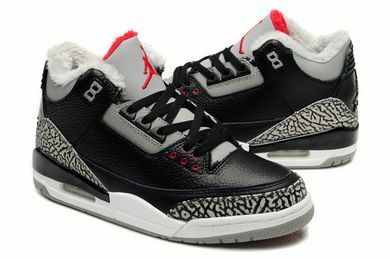 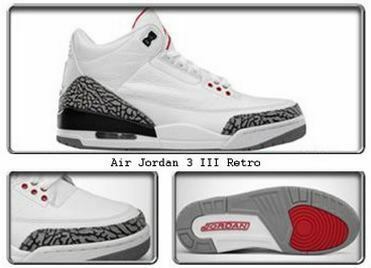 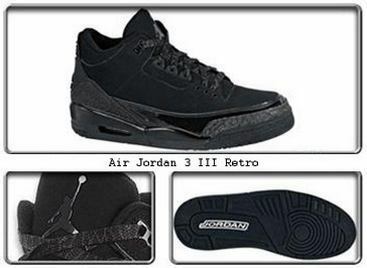 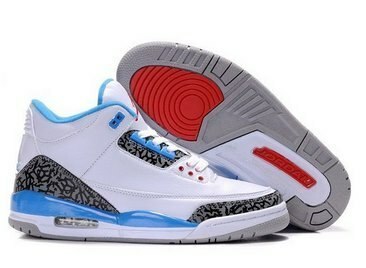 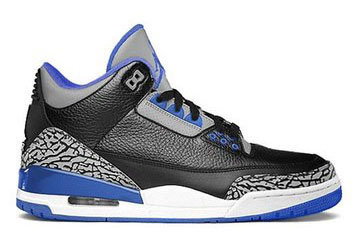 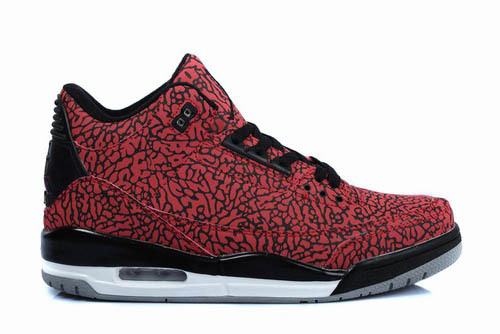 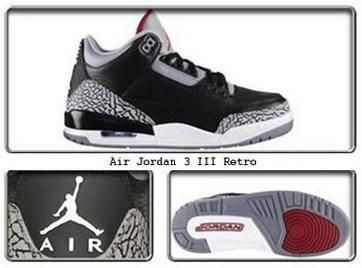 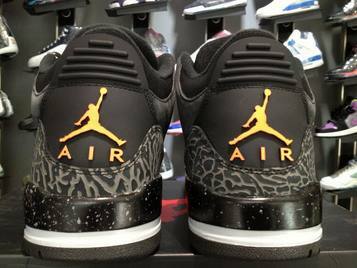 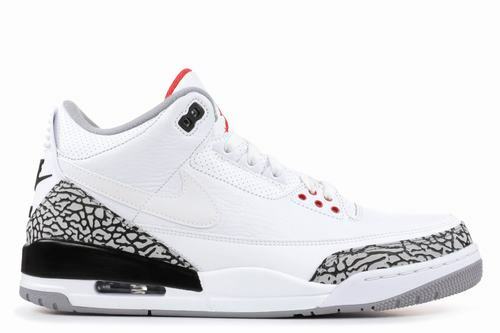 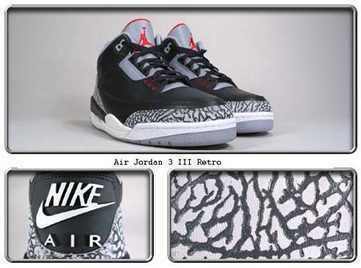 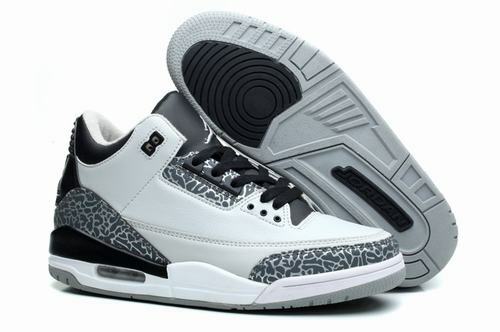 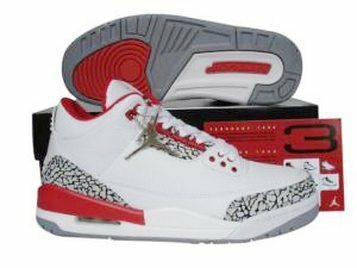 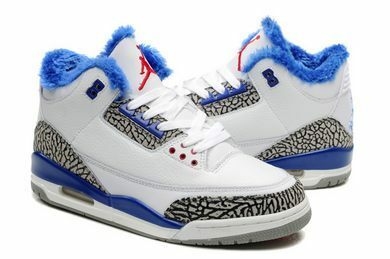 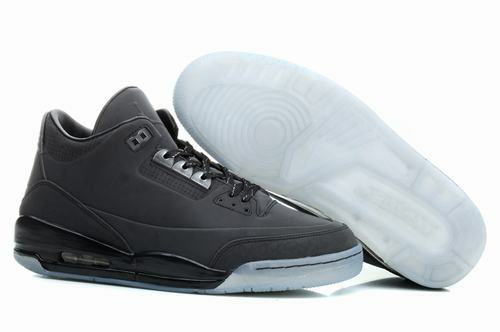 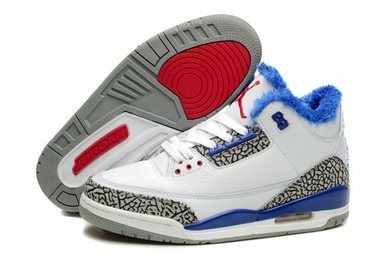 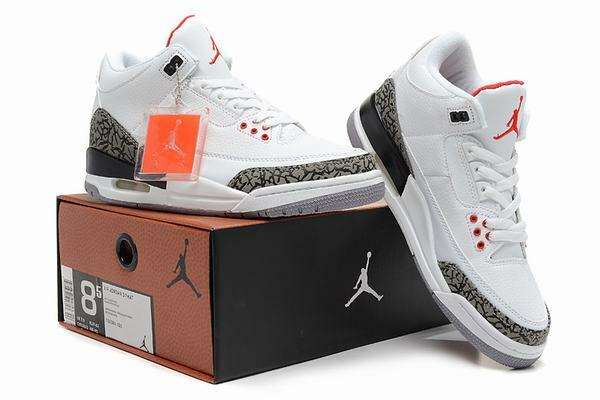 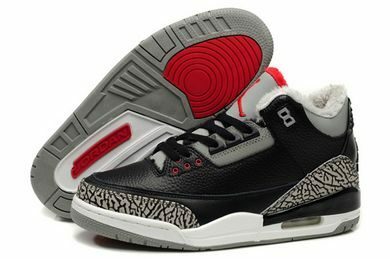 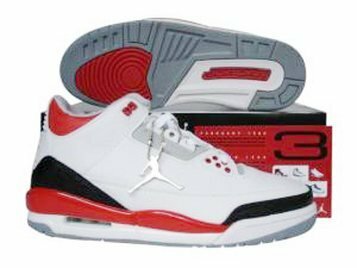 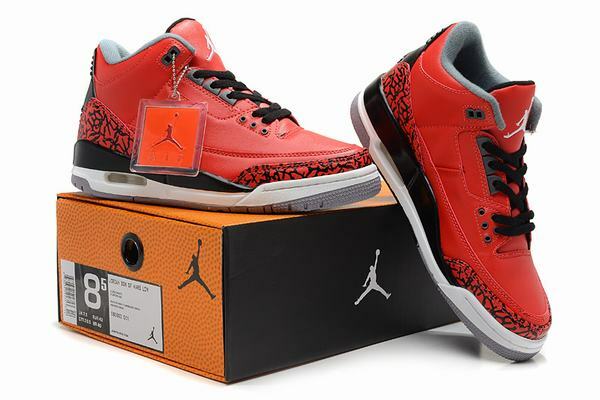 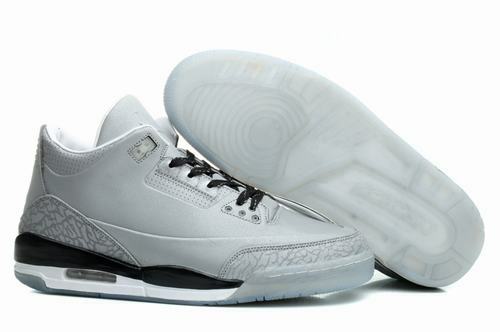 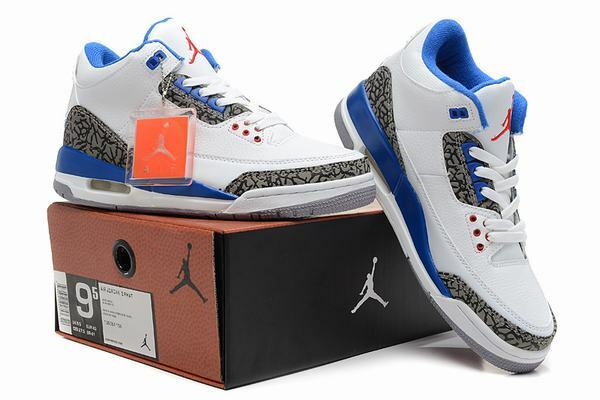 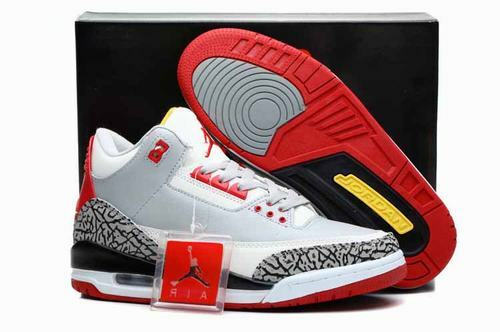 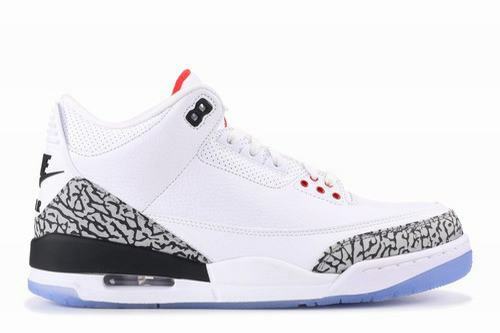 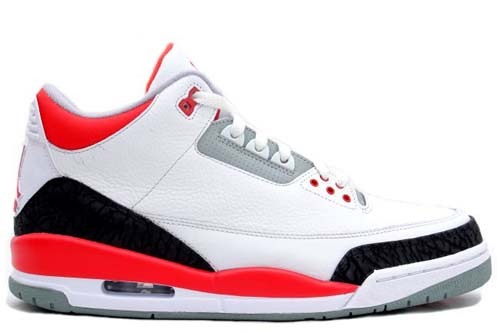 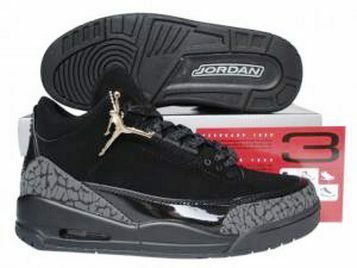 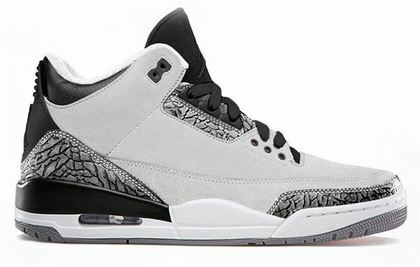 On the occasion of the 30th anniversary of the advent of Air Jordan 3, this design was incarnation of the design and was made public to the world for the first time. 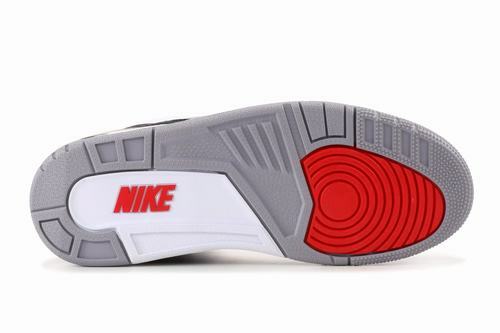 The inner side of the shoe body is embroidered with the “NIKE” font, and with the rare red heel trim, the overall feel is unique.